The southern Estonian town of Tartu will host the international business festival, sTARTUp Day, that is to bring together over 100 keynote speakers and thousands of guests. While most of the startup community in Estonia is operating in the country’s capital, Tallinn, the scene in the second largest town, Tartu, is bubbling with fresh energy and gradually starting to catch up. Some of the large, established tech companies, as well as fast-growing startups, are based there – Playtech, Fortumo, Mooncascade, Sportlyzer and SprayPrinter are just few. The international business festival, called the sTARTUp Day, aims to further highlight Tartu’s potential and explore opportunities. The annual festival got its start in 2016 and this year, returns with bigger ambitions. “Tartu has served as a starting point for several global technological enterprises and developments. The favourable urban environment and the abundance of ICT companies stimulate constructive competition and inspire businesses to conquer the world. To consider the density of higher education institutions and startups in the city, I believe Tartu is just the right place for a business festival like sTARTUp Day,” Urmas Klaas, the mayor of Tartu, said in a statement. Co-organised by the municipal government, the University of Tartu, Startup Estonia and the Tartu startup community, the goal of the event is to connect startups with corporates and academia in order to establish a path to continuous innovation and business possibilities. The 2017 theme for the festival is “From Zero To Hero”, highlighting real-life stories of startup CEOs, who started with limited resources and now enjoy their hard-earned successes. 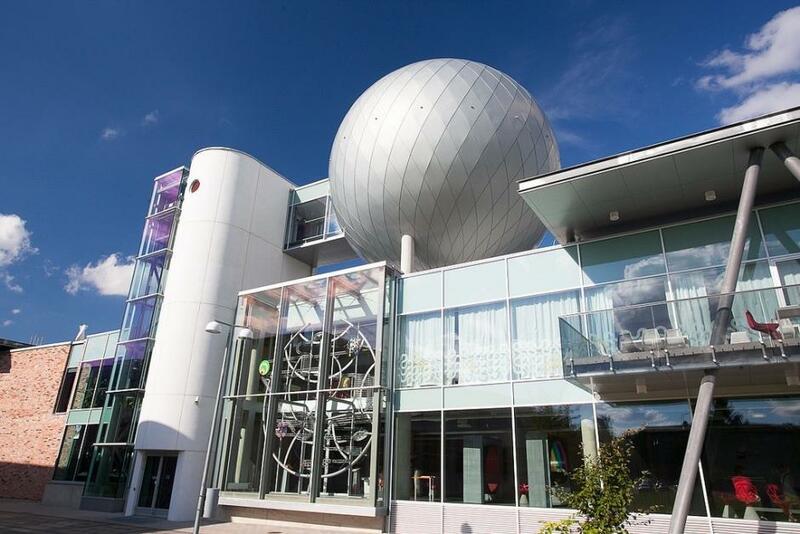 Taking place at the Science Centre AHHAA, the event will welcome over 100 speakers and is to host four stages, two seminar rooms, a large demo and partner area, theme rooms. The organisers expect at least 2,500 guests to attend, making it the biggest business festival in the Baltics. The side-events, offering various seminars, tours around Tartu and special events for investors, will take place on 7 and 9 December, while the main day on 8 December is to end with a huge after-party. Cover: The Science Centre AHHAA.